Introduce kids to the elegant world of ballet in a special performance designed especially for young eyes. 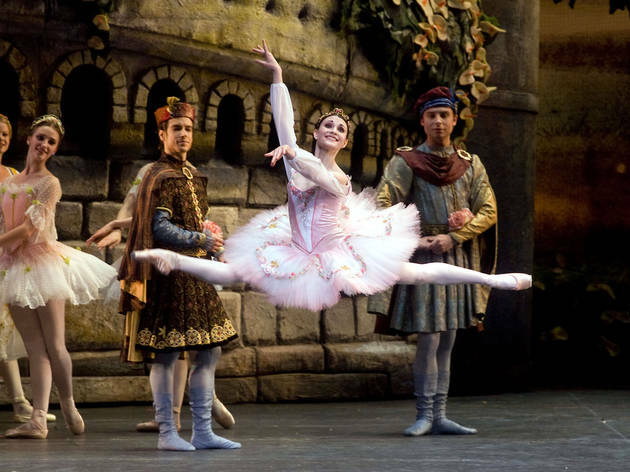 Top dancers from the American Ballet Theater (ABT) will present highlights from the company’s repertoire, including exerpts from Romeo and Juliet and The Sleeping Beauty. Arrive at 9:30 for a pre-performance dance workshop ($20). Ages 4 to 12.